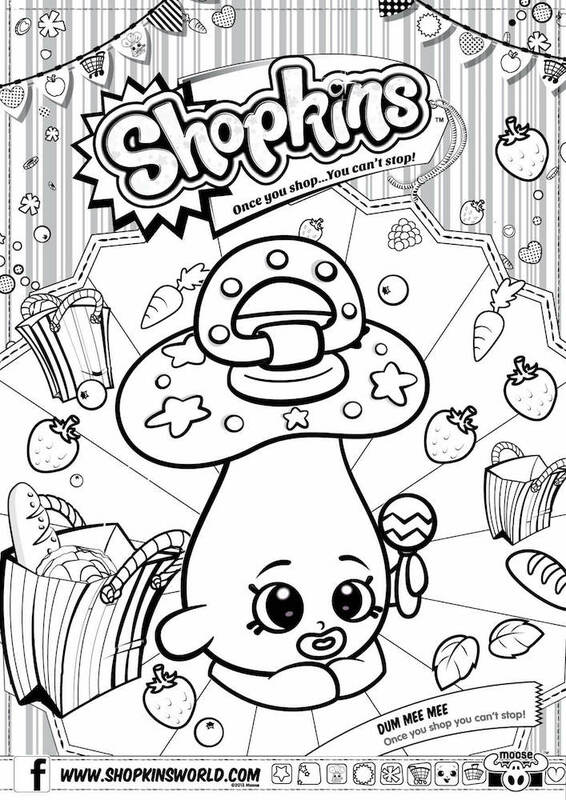 These adorable grocery store Shopkins characters are the latest craze and these Shopkins coloring pages are perfect for Shopkins fans. 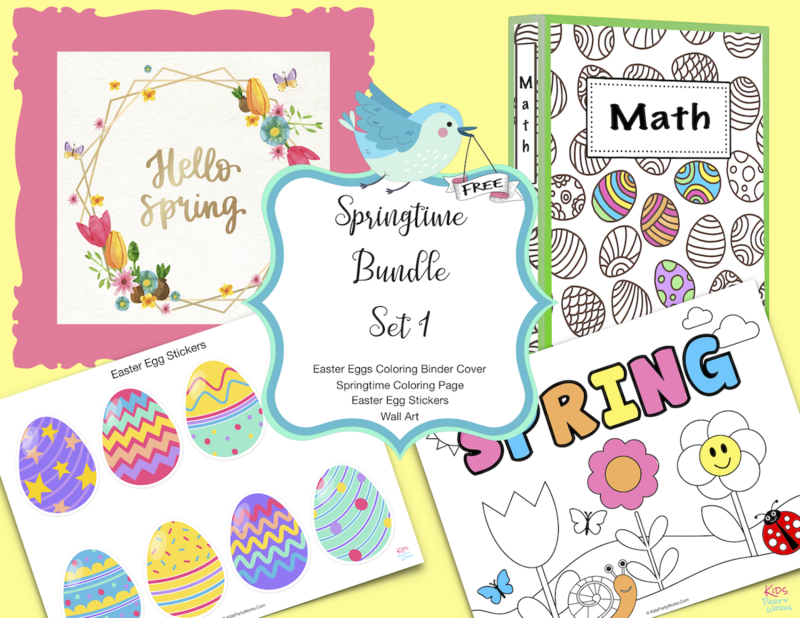 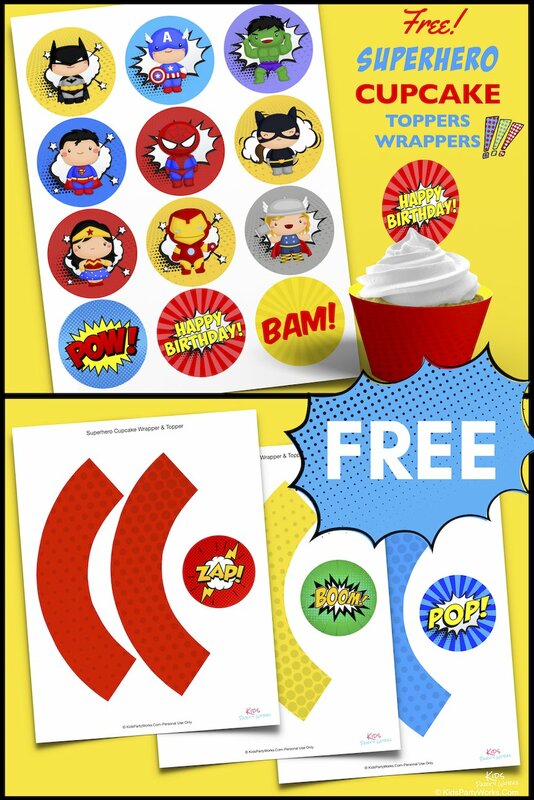 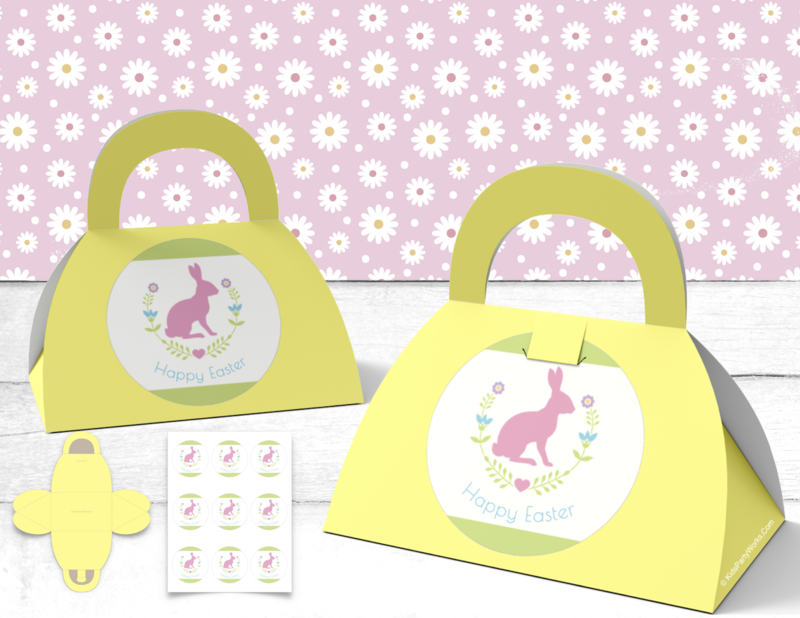 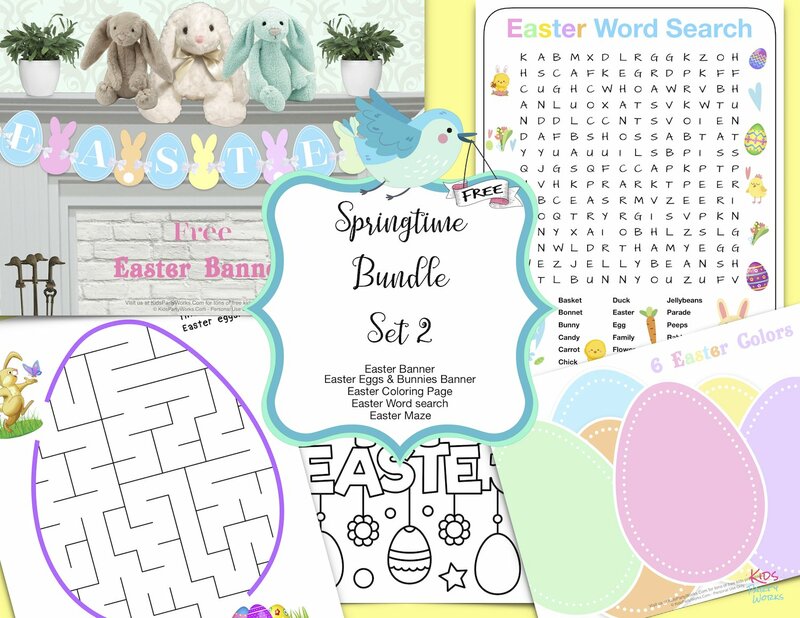 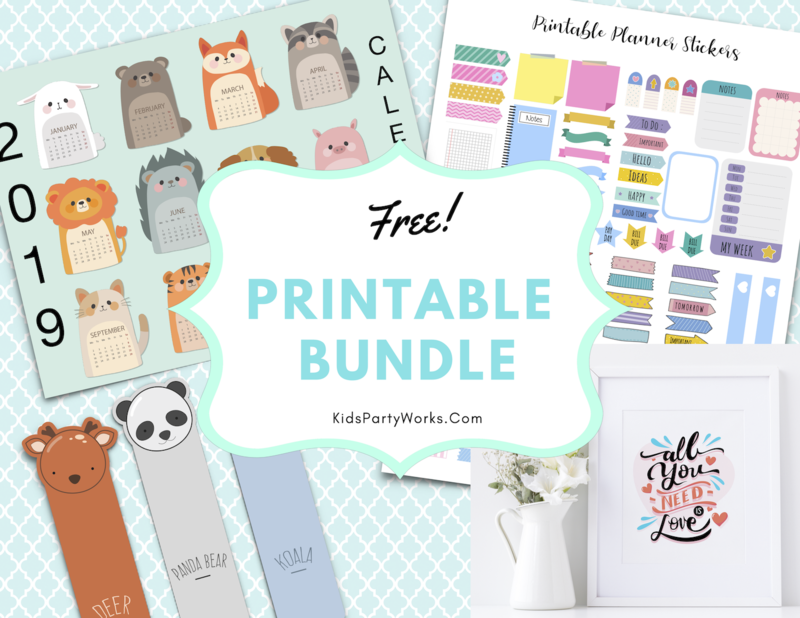 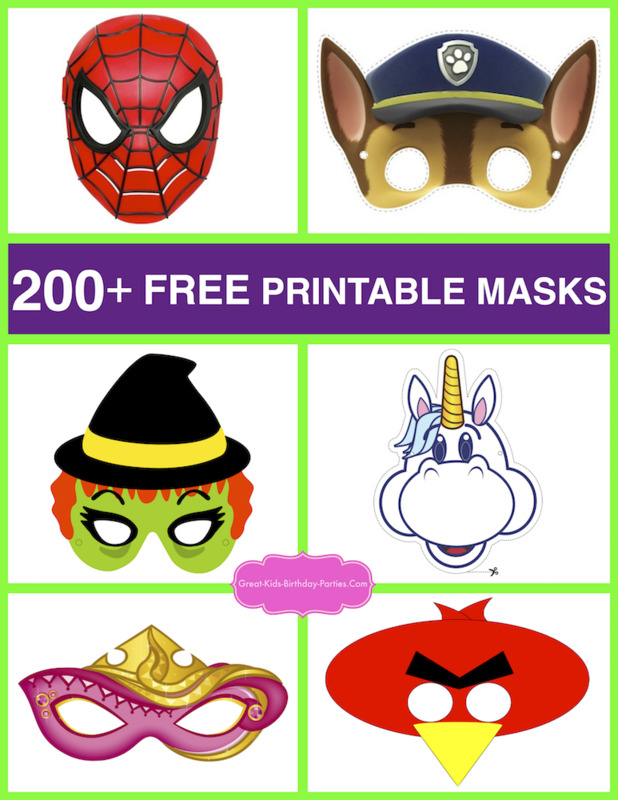 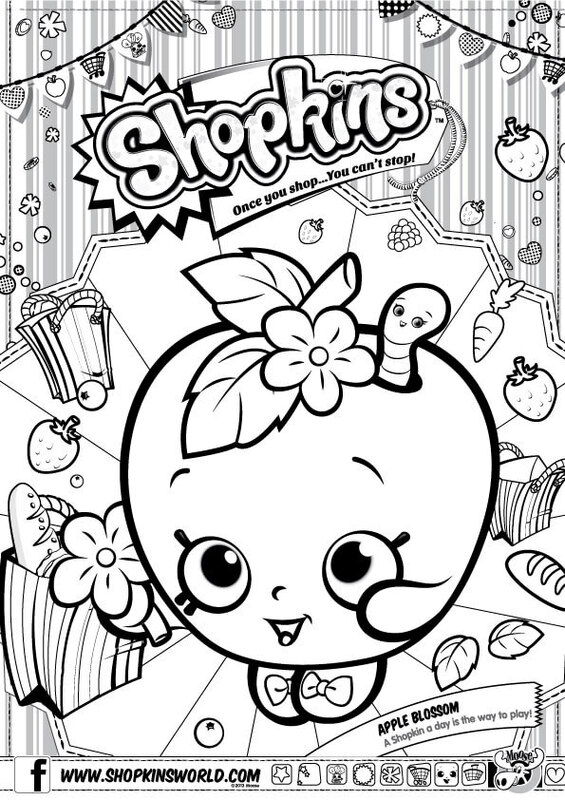 Coloring pages are great for entertainment, playdates, party activity or just for fun. 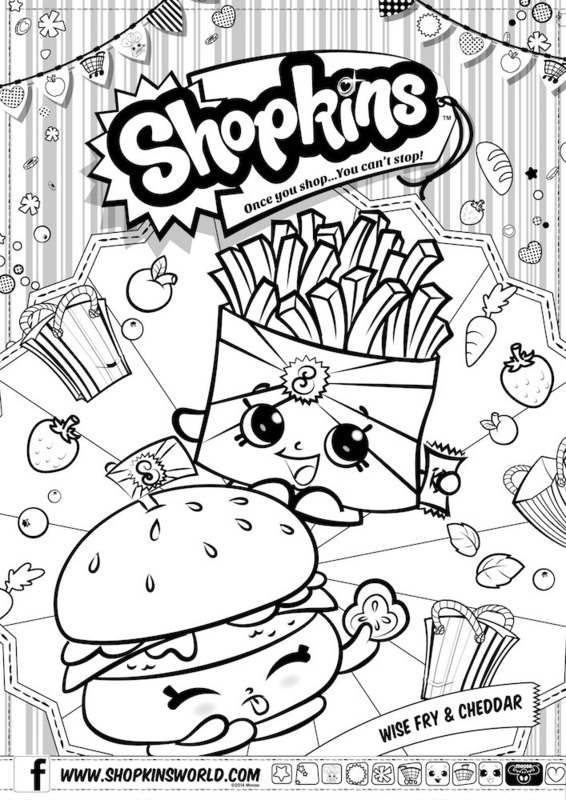 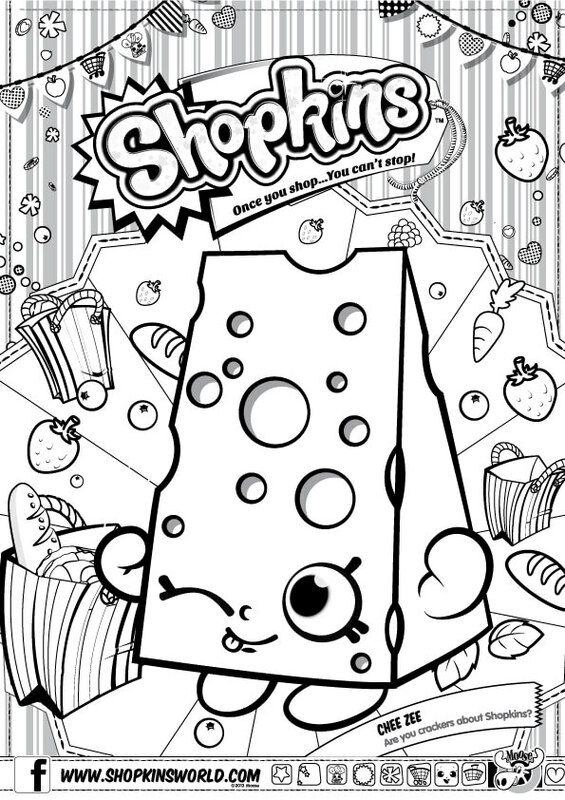 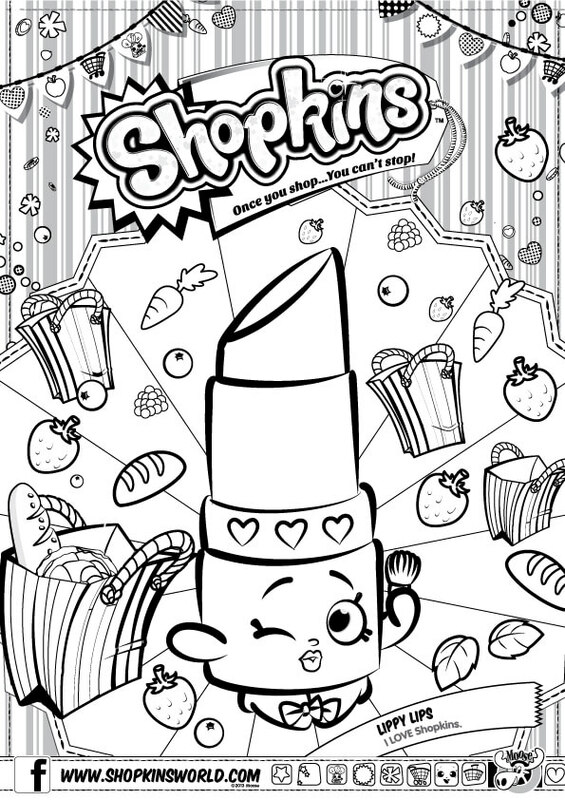 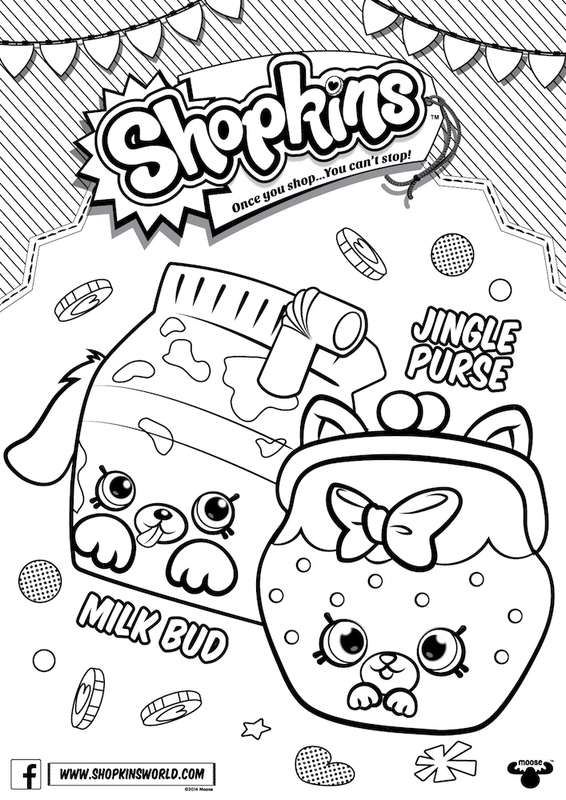 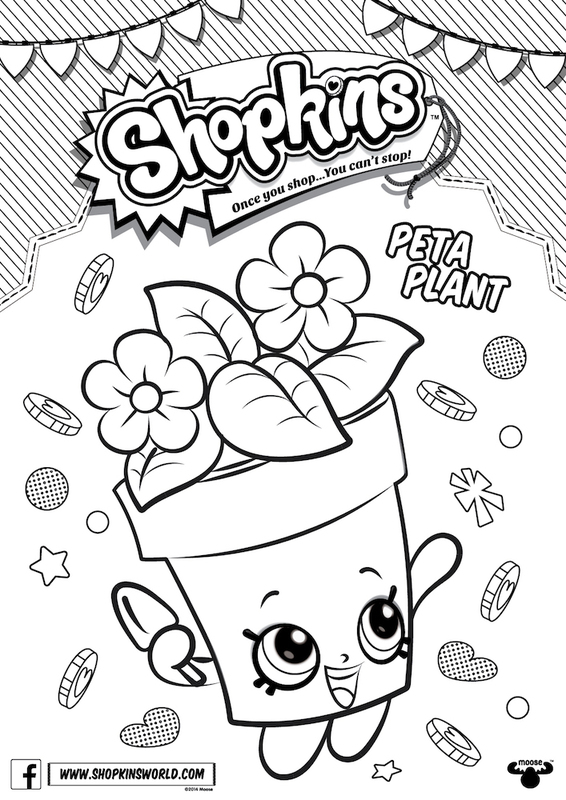 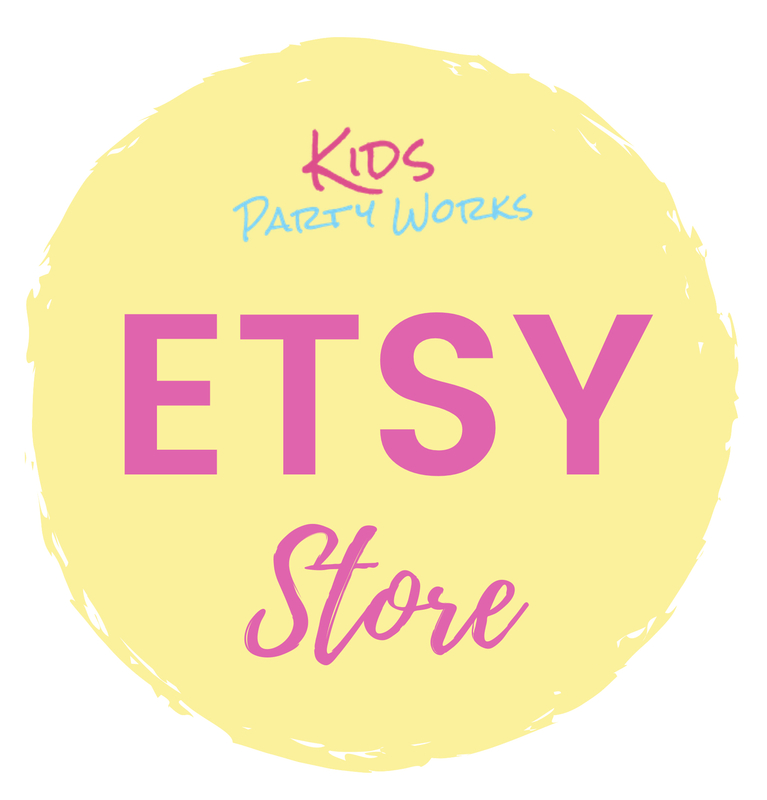 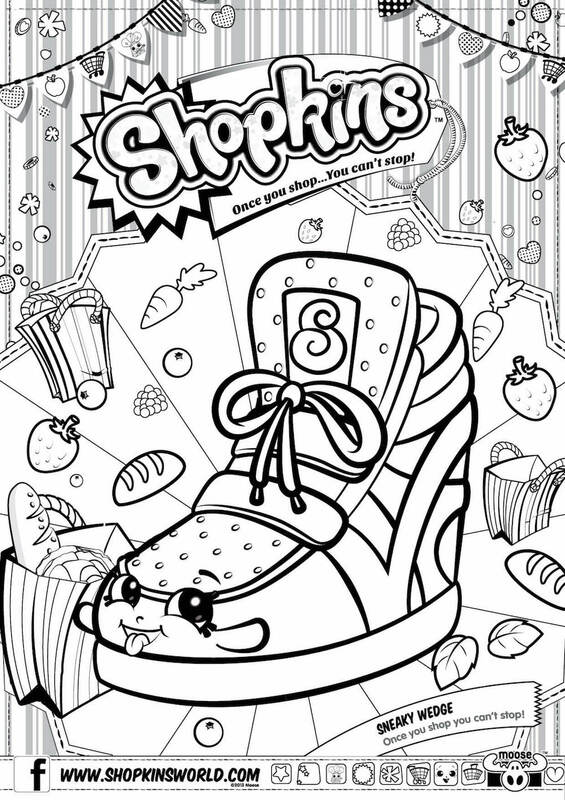 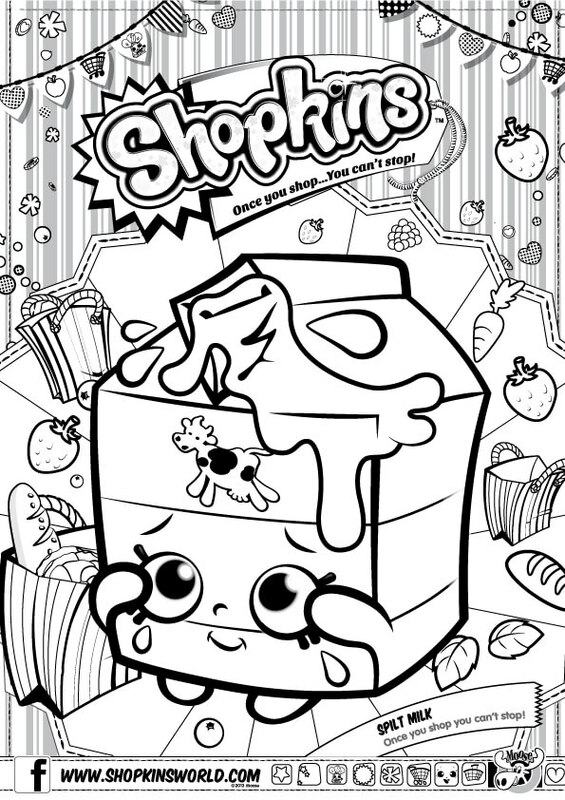 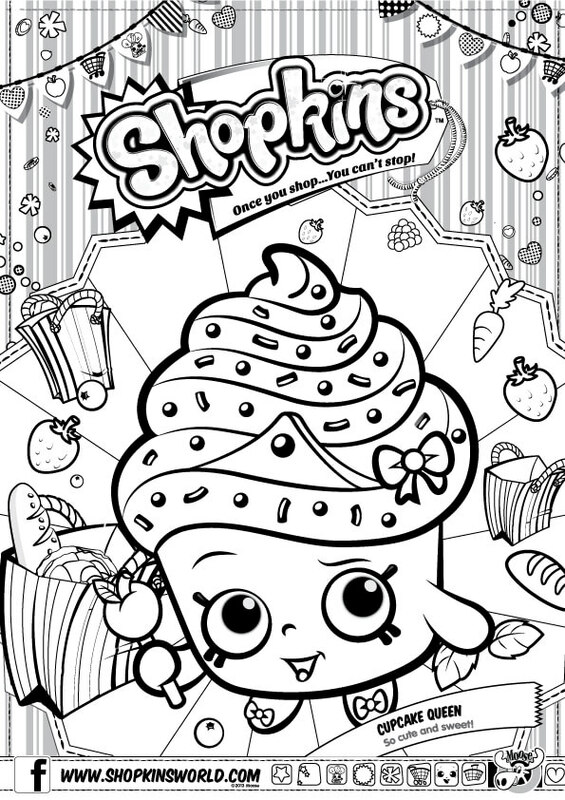 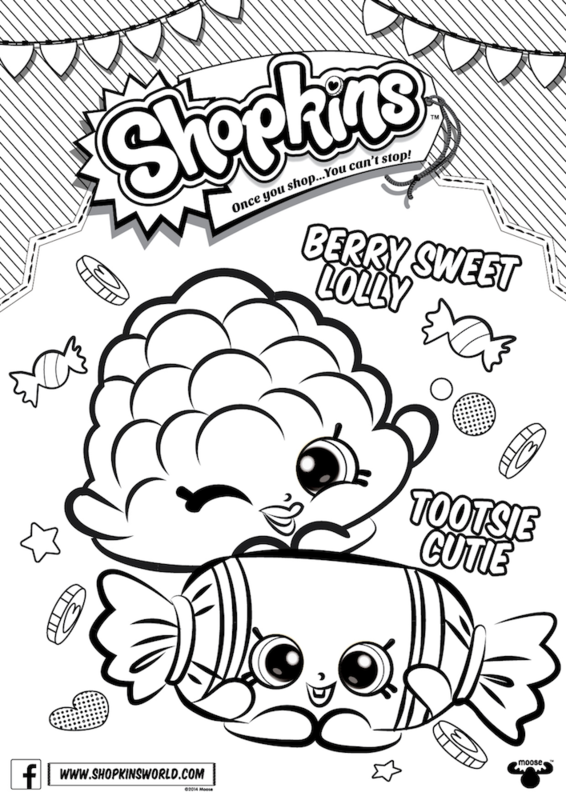 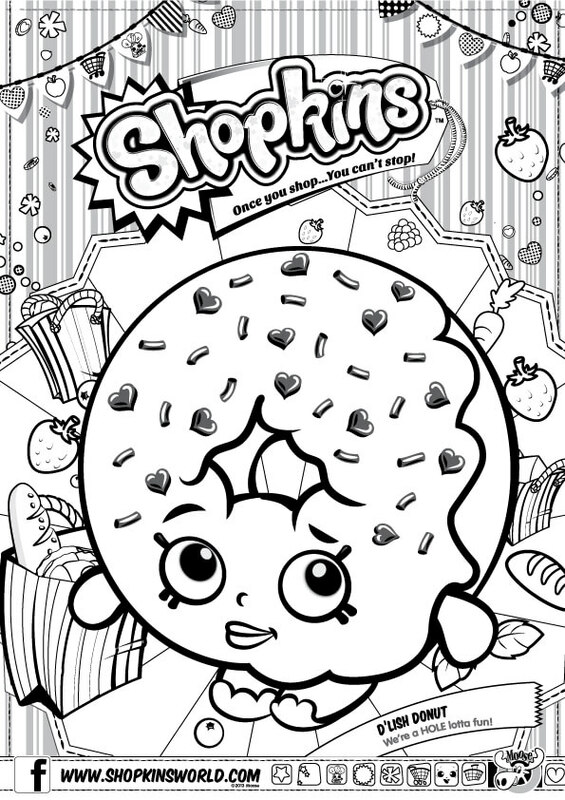 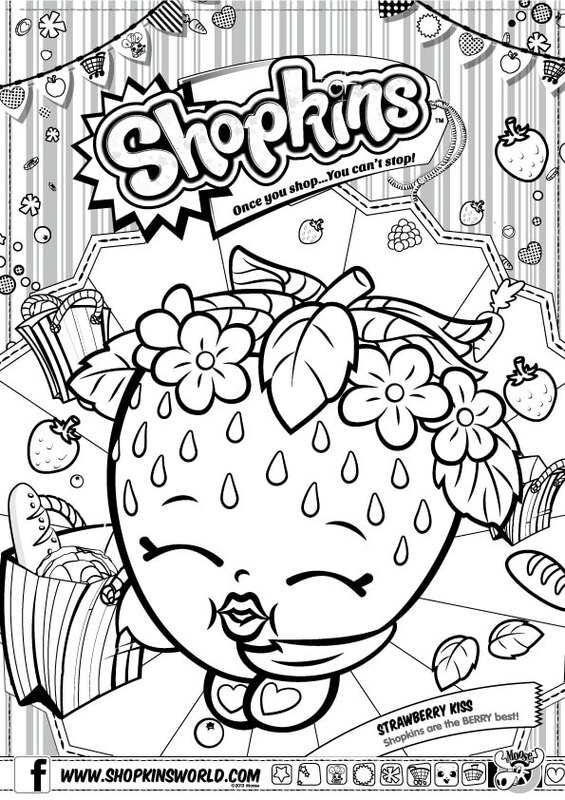 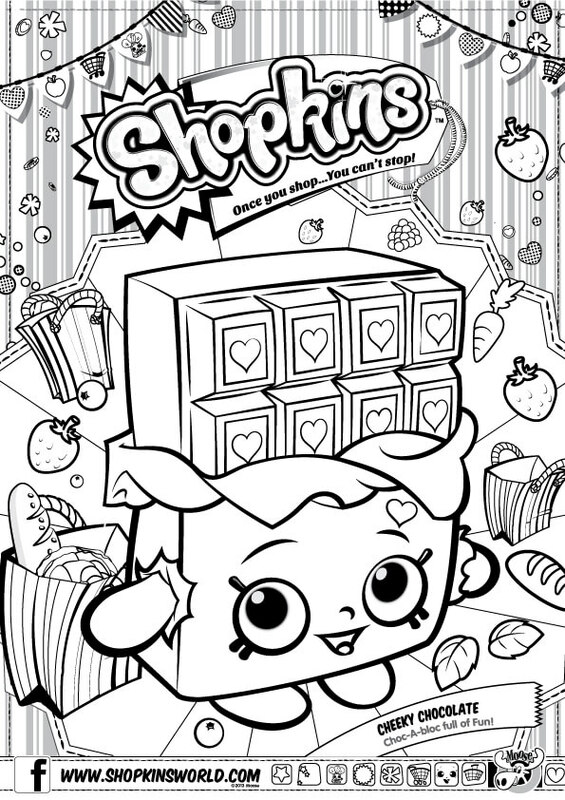 These fun Shopkins coloring pages by Moose Toys are sure to delight. 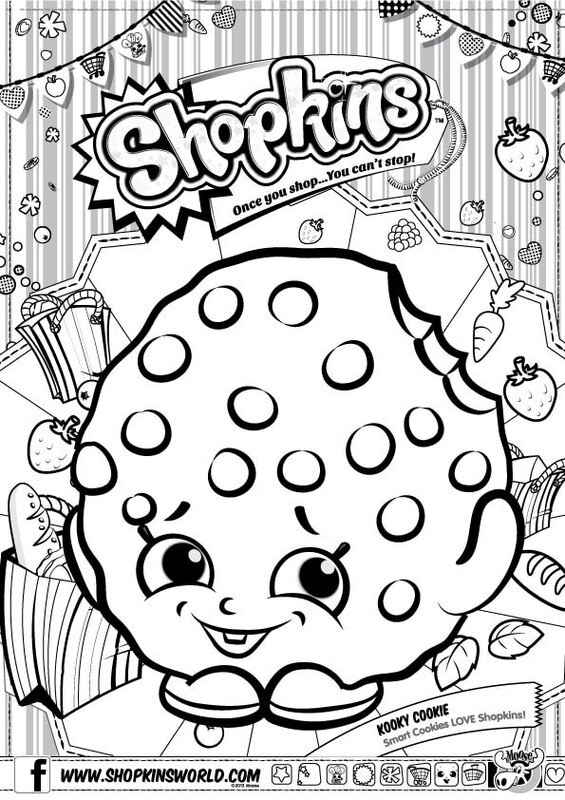 Click on image, then right-click for download.